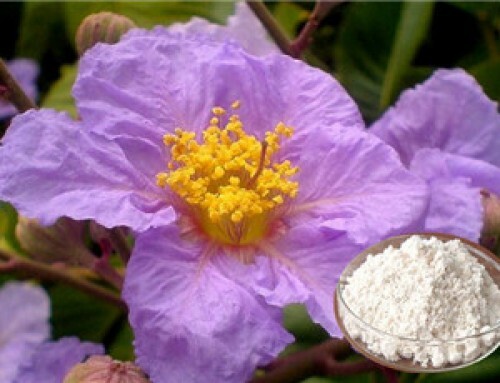 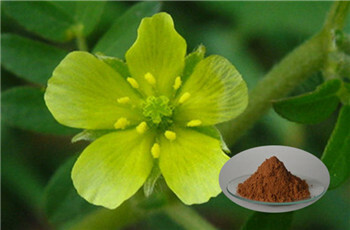 Products Name: Radix Isatidis extract Radix isatidis P.E. 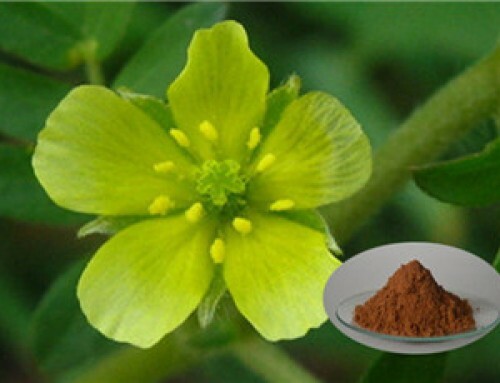 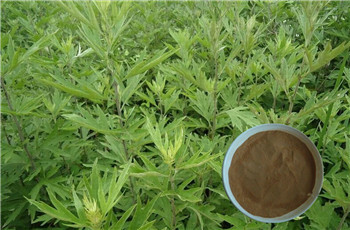 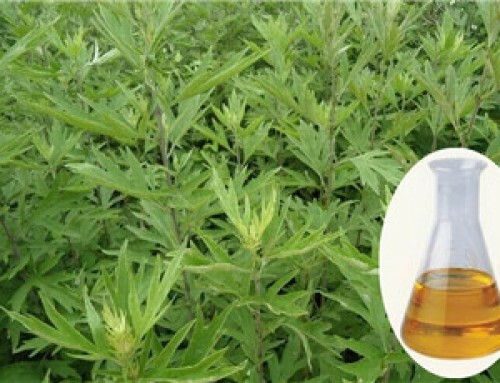 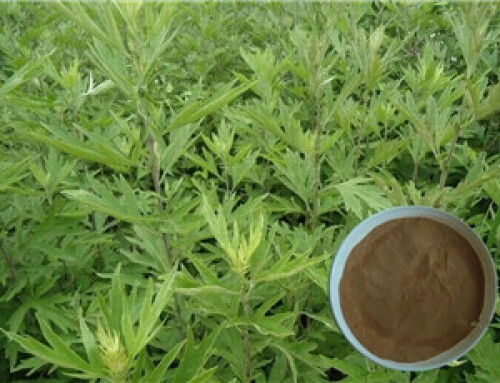 plant Isatidis indigotica Fort (family Cruciferae), the effective active ingredients is extract from the Radix Isatidis root, and is officially listed in the Chinese Pharmacopoeia. 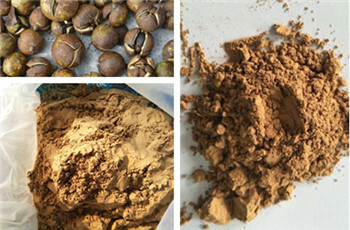 It is mainly distributed in Hebei, JiangXi, Zhejiang, Fujian, Anhui and Gansu provinces in China. 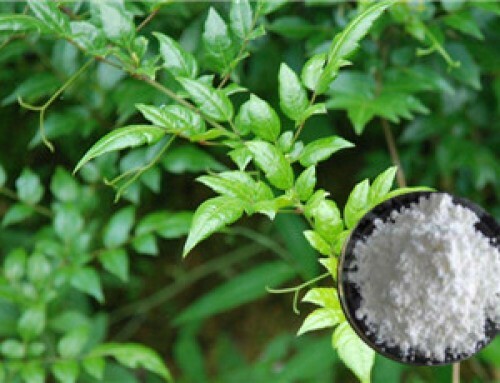 It has been used as a medicinal for more than 2000 years from book of Shen Nong Ben Cao-Jing( a famous ancient Chinese medicinal literary). 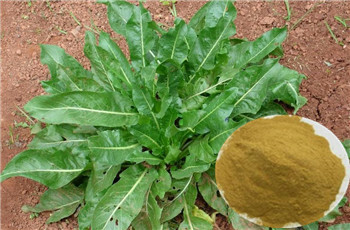 and has a widely useful function including anti-virus, anti-bacterial, anti-endotoxic, anti-inflammatory, and immune regulatory effects. 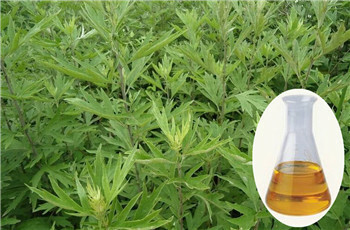 Many investigated has show that the extract of Radix Isatidis had high anti-virus effects. 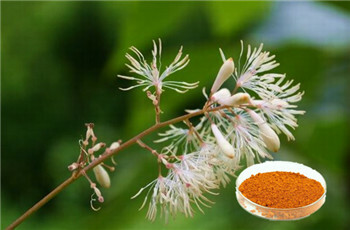 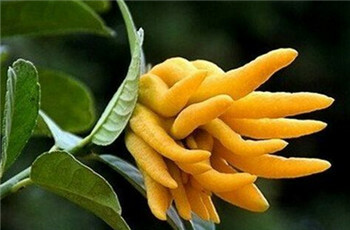 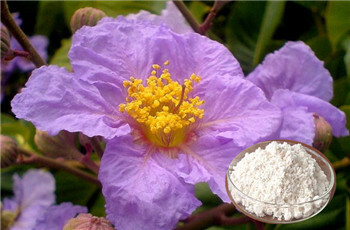 1.It has the function of antibacterial, anti-inflammatory and anti-viral. 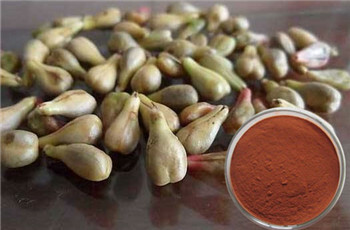 2.It has a strong activety in Dispelling heat, benefiting gallbladder and enhancing the function of body defense. 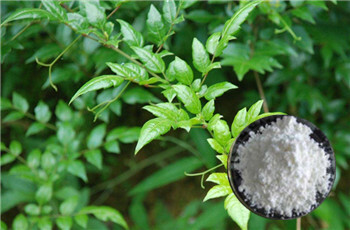 4.It has the effect to clear heat and release toxins.